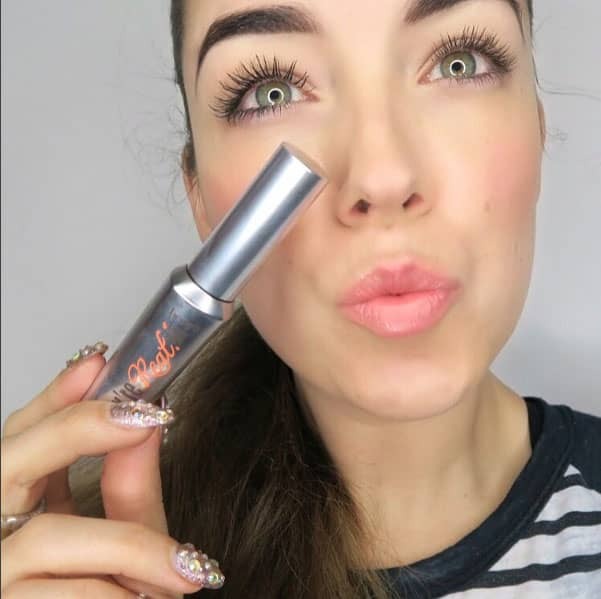 10 beauty industry insiders you need to follow on Instagram | HELLO! March 15, 2016 - 15:00 GMT hellomagazine.com Double-tap away! Here at HFM we’re not ashamed to admit that we’re a little bit obsessed with Instagram. As much as we love seeing photos of our friend’s breakfasts (#avoontoast anyone? ), it’s also an amazing way to keep up to date with the latest beauty trends.